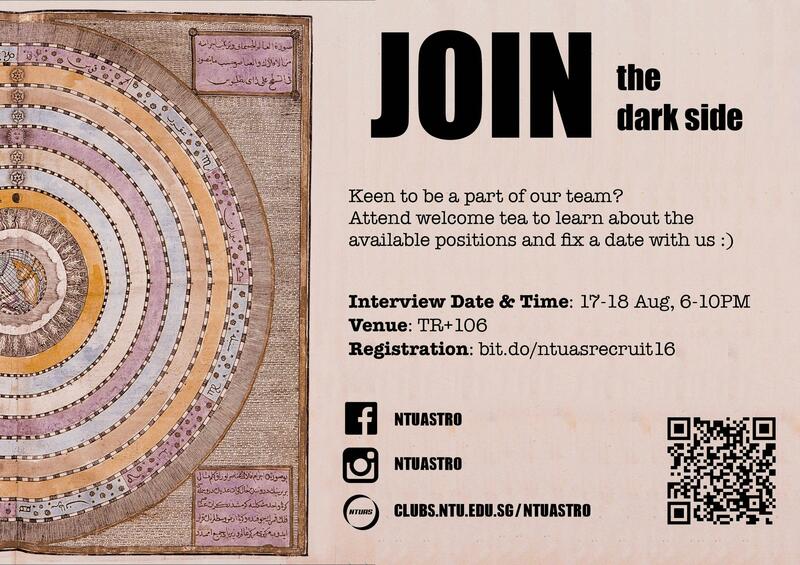 The dark side is recruiting! Come down to our Welcome Tea (refer to information on our site) to learn more about what we do, and join us for an exciting journey as part of our Internal or External Committee. Refer to this for the positions available and register your interest here. *Cookies are code for ECA points.